Fadell states that all of the information currently collected is only being used to monitor products, and ultimately, it is used to make them better. 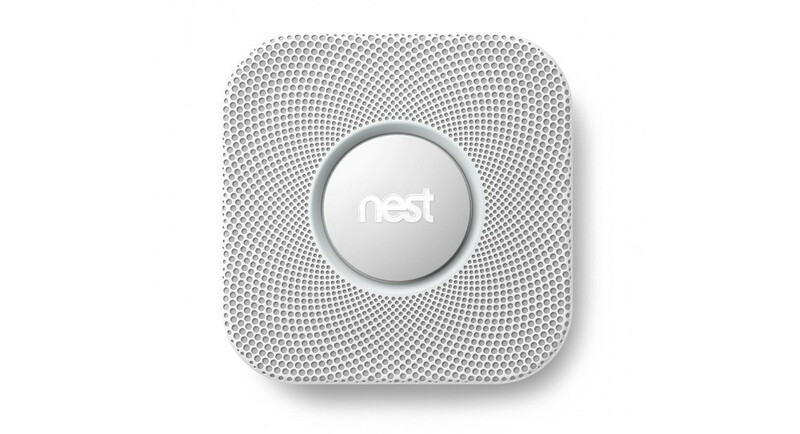 As of right now, Fadell mentioned that there have been no changes to any policies, but during meetings with Google’s Larry Page and other executives, the two companies came away with a lot of fantastic ideas that they hope to inject into Nest in the coming years. While users shouldn’t be too afraid right now, there is no doubt that at the end of the day, Google is one of the largest data mining companies in the world. What is at least reassuring is that it seems Nest’s CEO is completely open about any future changes the company plans to make, so that has to count for something.